The Yenching Global Symposium brings the entire Yenching community together, along with talented delegates from around the world, to discuss an important China-related topic. 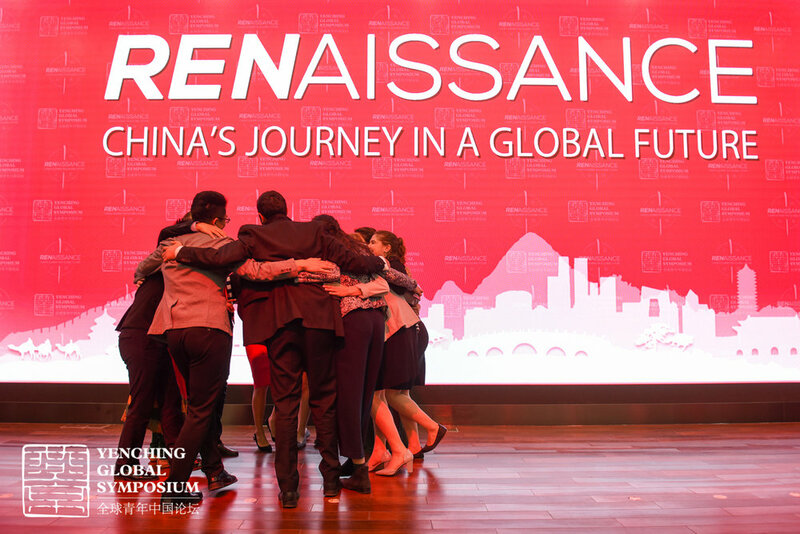 This past year's program was a four-day event comprised of engaging speakers and interactive sessions on the topic of “Renaissance: China’s Journey in a Global Future." 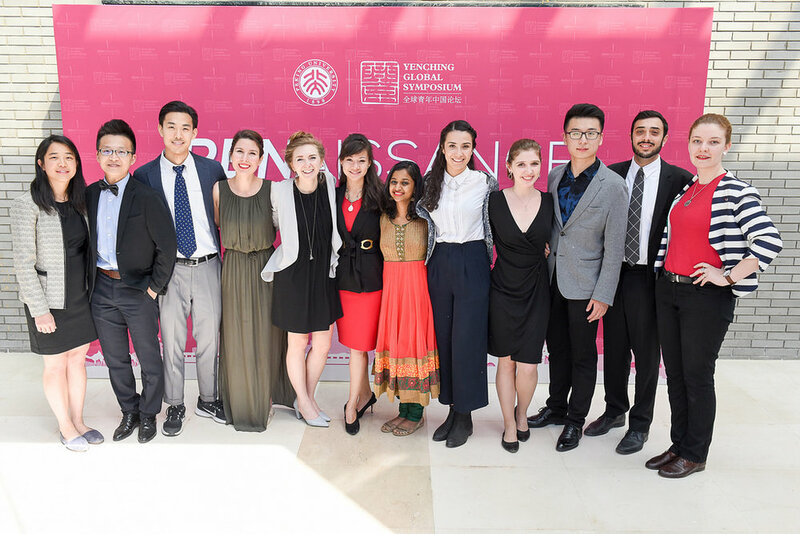 The conference not only featured prominent international scholars and leading young professionals from a wide range of fields, but also provided opportunities for cultural immersion within Beijing and networking among the cohort and delegates. For over a century, Peking University has been the foremost domestic academic setting for understanding China. In 2014, the University founded the Yenching Academy, with the hope of shaping a new generation of global citizens with a nuanced understanding of China and its role in the world. The Academy’s flagship event, the Yenching Global Symposium, directly furthers this mission. It is already one of the most selective conferences held in Asia and is quickly becoming one of the world's most competitive and highly anticipated conferences. The 2018 Symposium, with an acceptance rate of only 2 percent, received 4,000 applications from more than 130 countries with representation from Rhodes Scholars, Marshall Scholars, Gates Cambridge Scholars, Fulbright Scholars and other major fellowships and leading institutions. Why join the ygs executive committee? As a member of the Executive Committee, you will be at the center of orchestrating and executing this entirely student-run event. This means you will help manage a sizable budget, will get direct access to prominent speakers, and will have the privilege of selecting among the world's most accomplished young China experts to participate in the event as international delegates. Each role on the team has distinct and clear roles and responsibilities: individually, you will be charged with owning your own workstream and driving forward the strategy and execution of your portfolio. As a member on the Executive Committee, you will a critical part of a team of highly accomplished and experienced individuals from a diverse set of backgrounds, languages, and cultures. The YGS Executive Committee offers an incredible opportunity to showcase your talents, gain new skills and strong leadership experiences, and make lasting friendships along the way.